Life offers each of us the opportunity to choose; whether to accept what we have been given, how we live with ourselves and others, and whether to trust and care for our own unique personalities. 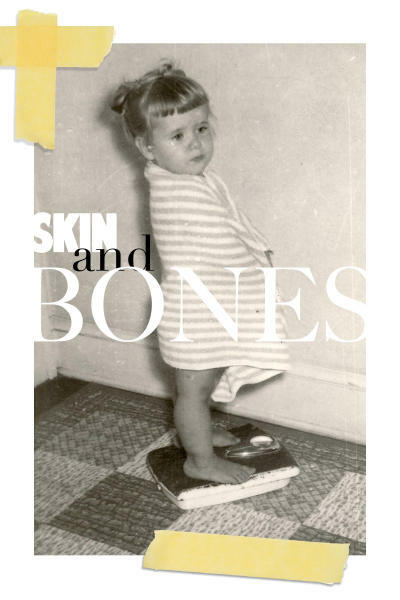 Join Voices of the South and Elaine Blanchard for Skin and Bones, as she takes us on her personal journey toward greater self-respect, and invites us all to celebrate and honor the body that carries us from birth to death. The show runs through September 29, 2013: Fridays and Saturdays at 8pm; Sundays at 2pm. TheatreSouth - located downstairs at First Congregational Church, 1000 S. Cooper. The entrance is on south side of the building. For more information, 901-726-0800, or http://www.voicesofthesouth.org. 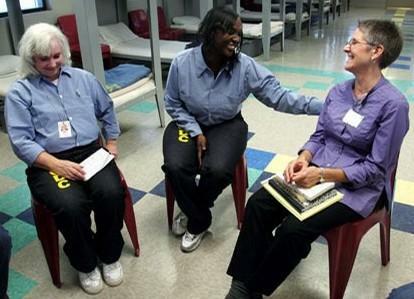 Elaine Blanchard believes in the strength of storytelling, and finds herself spending hours with women who are incarcerated in the Shelby County Division of Corrections. Blanchard says she, too, has felt “trapped” in her life, which inspired her to work with women behind bars. 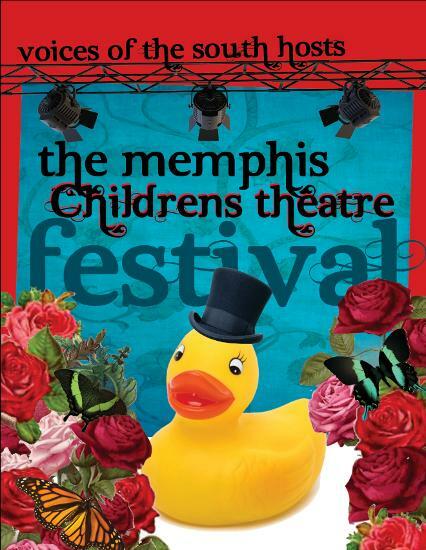 Voices of the South hosts the 8th Annual Memphis Children’s Theatre Festival at the McCoy theatre on the Rhodes College campus this Memorial Day weekend. The pay-what-you-can festival features over a dozen different performances, workshops, street performances, and many arts activities. Voices of the South members Alice Berry, Miranda Fisher, and Corwyn Cullum spoke with Kacky Walton about the event. For more information, you can visit the Voices of the South website. 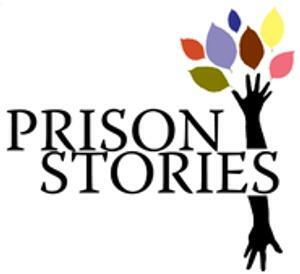 Prison Stories V is Voices of the South’s latest outreach program, providing a year-long writing and theatre intensive for women currently serving time in the Shelby County Prison System.